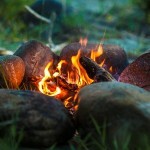 Learn how to make a perfect wood fire with this instructional article by woodsman Vince Thurkettle. 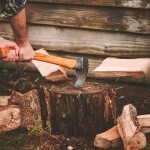 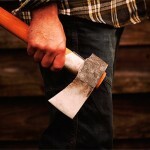 Learn how to care for your axe with this instructional article by woodsman Vince Thurkettle. 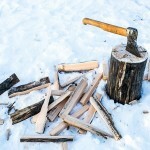 Learn how to split firewood with this instructional article by woodsman Vince Thurkettle. 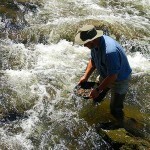 An insight into how to pan for gold by a world champion gold panner, Vince Thurkettle.